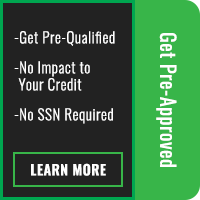 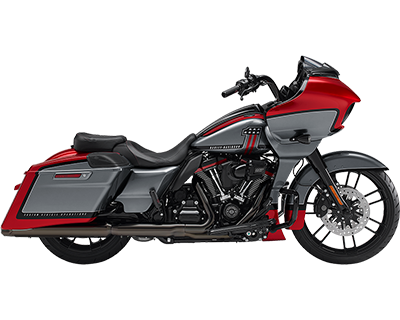 When you’re invested in making sure your motorcycle stays in great working order for years to come, you need knowledge and skill you can count on. 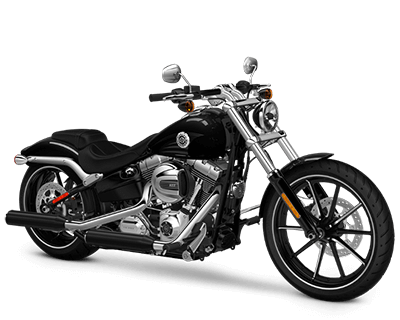 Our highly trained technicians are dedicated to maintaining and servicing your Harley-Davidson® so you can get the most out of your purchase. 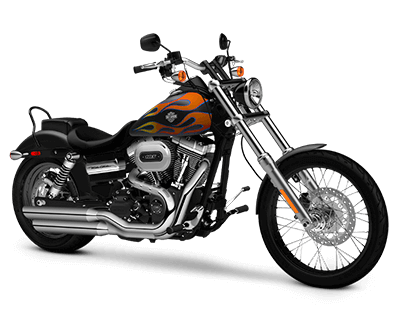 Here at Desert Wind Harley-Davidson we are motorcycle enthusiasts, and we know that getting out on the road is your priority. 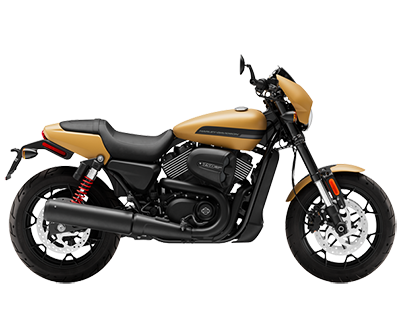 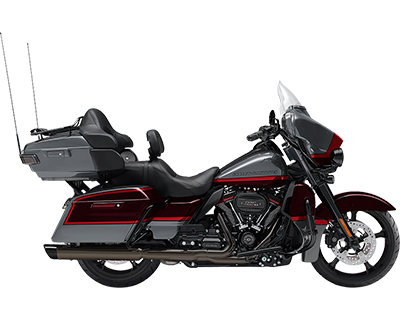 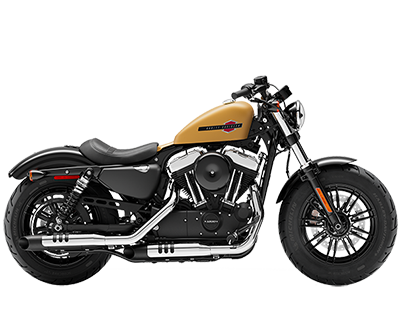 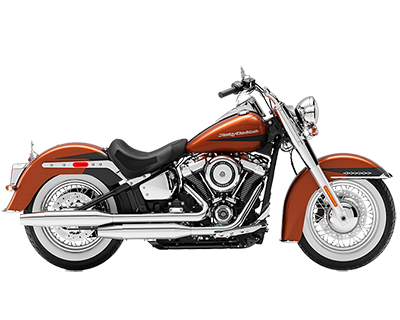 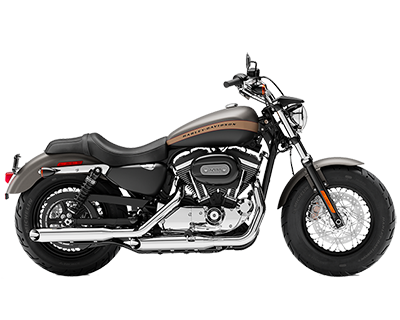 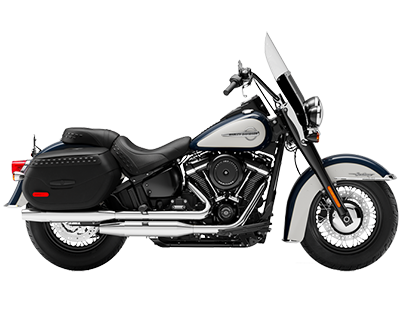 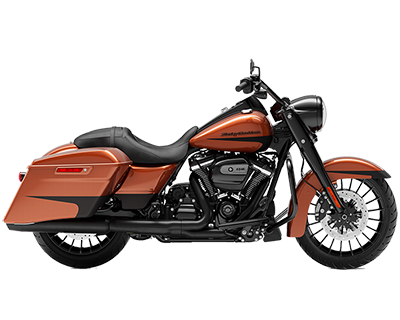 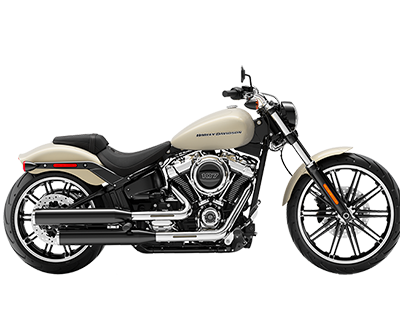 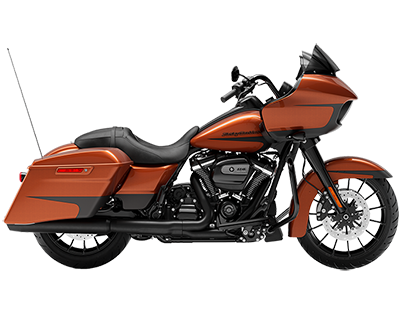 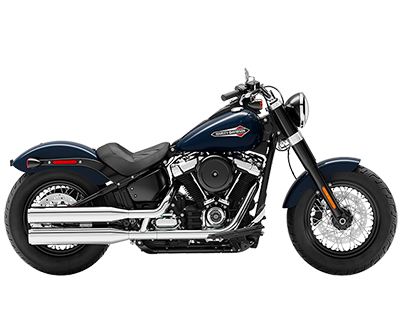 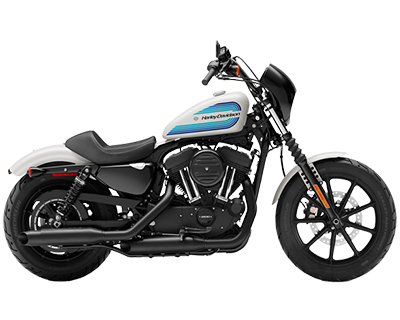 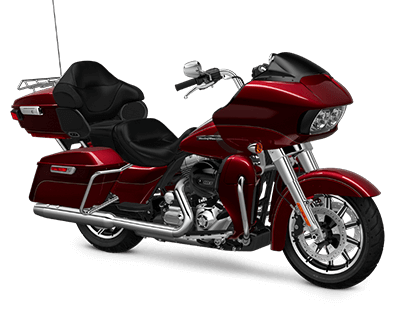 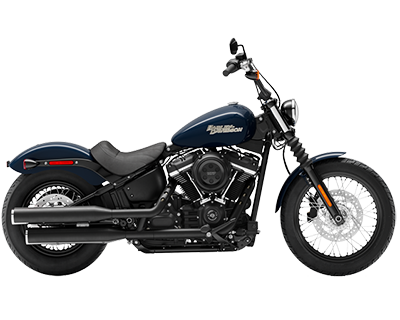 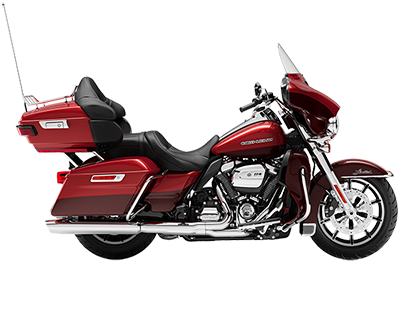 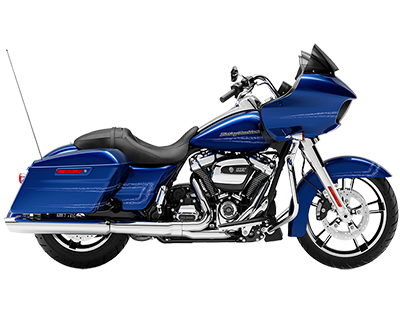 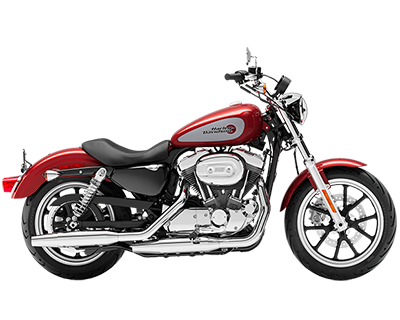 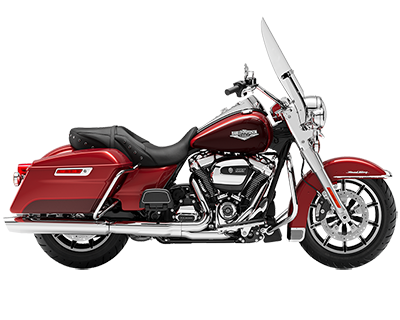 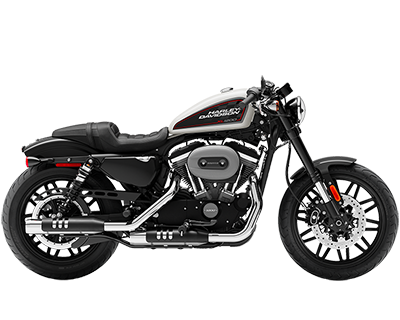 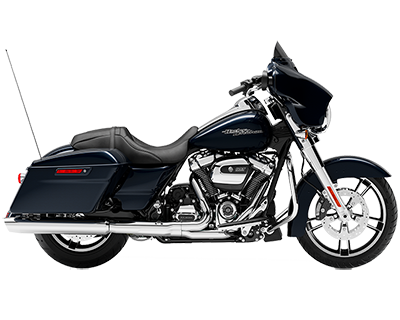 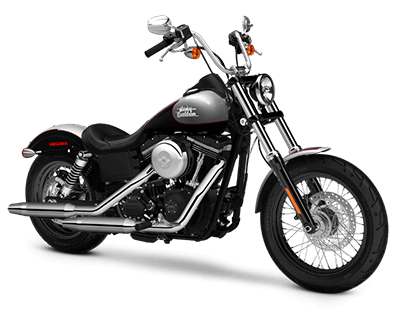 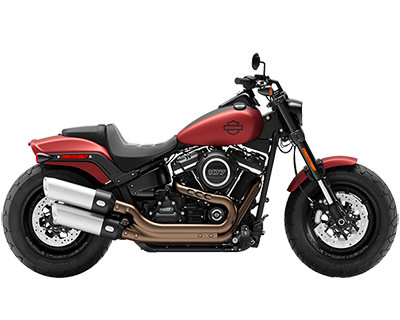 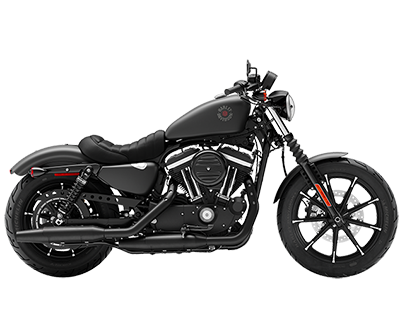 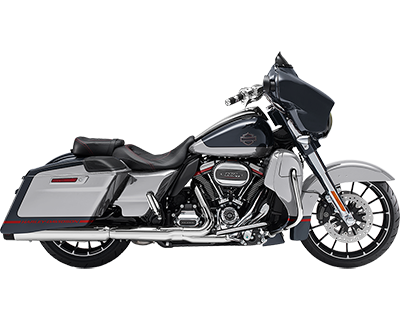 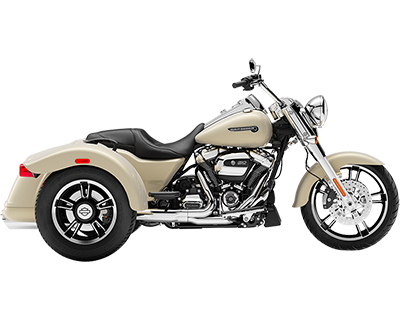 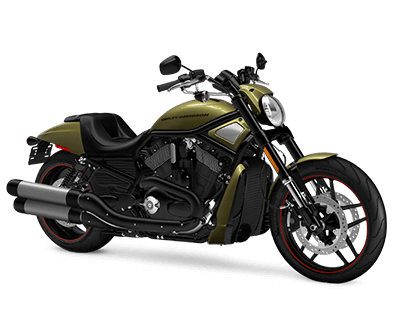 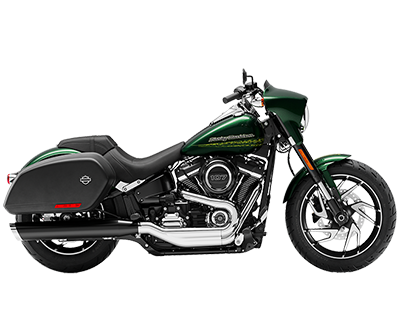 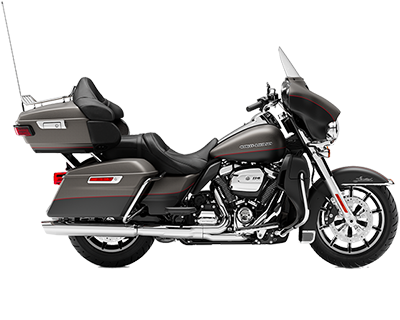 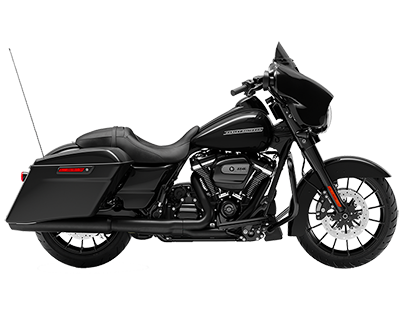 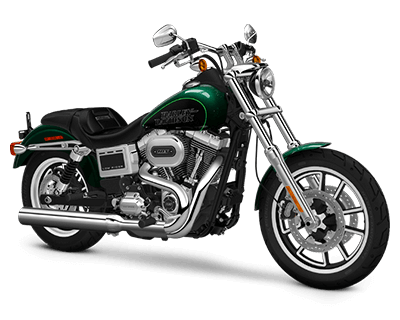 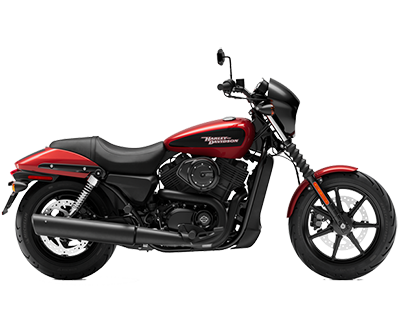 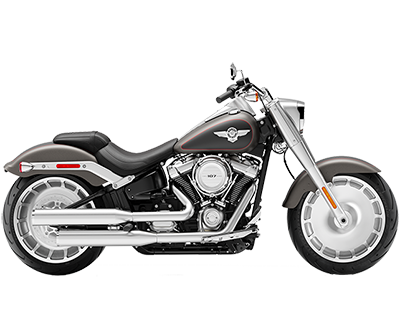 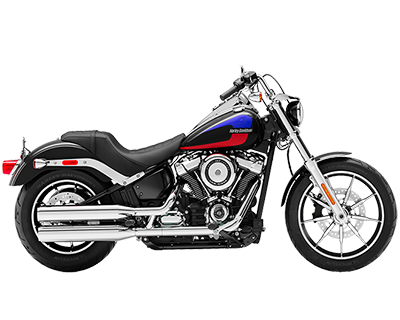 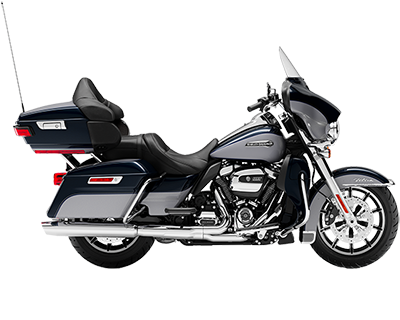 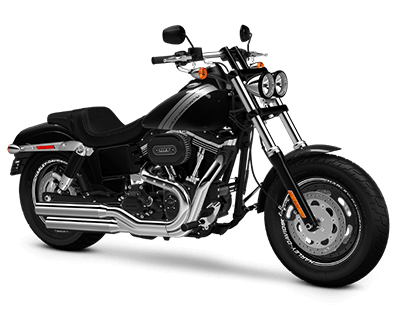 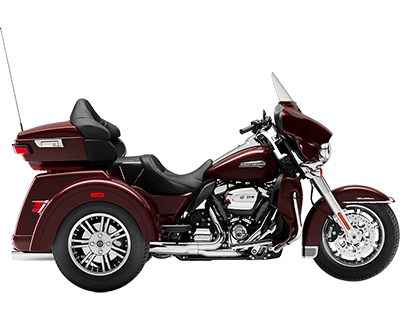 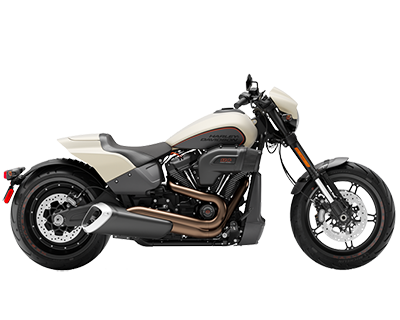 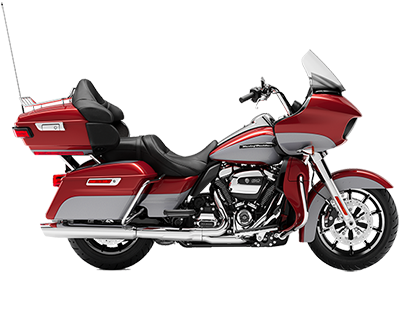 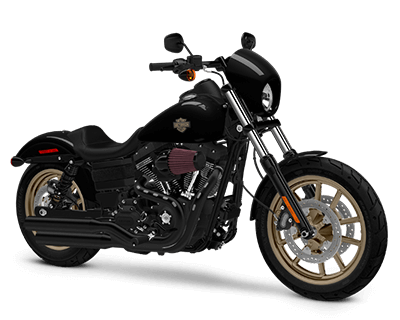 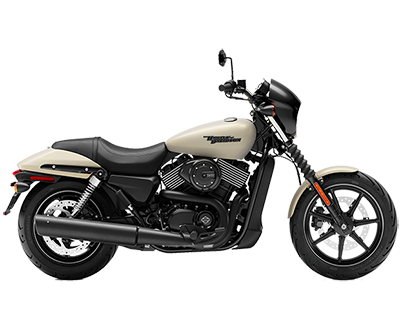 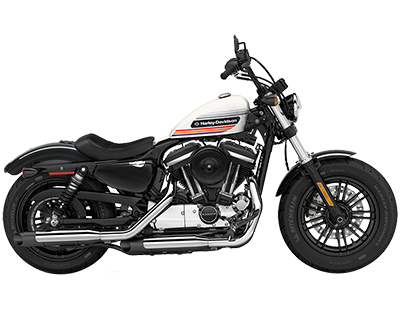 We have the equipment and experience to get your new Harley® – CVO™, Sportster®, Dyna®, Softail®, Street™, V-Rod®, Touring, Trike in prime shape and keep it in shape for years of riding pleasure. 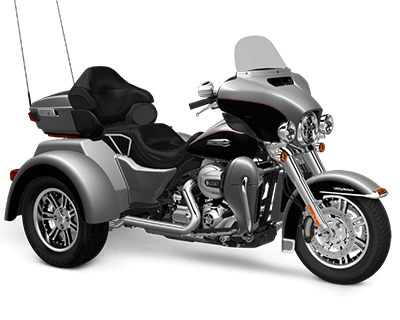 Give us a call and we’ll get you in and out of the shop in an efficient and timely manner, so you can get back to riding. 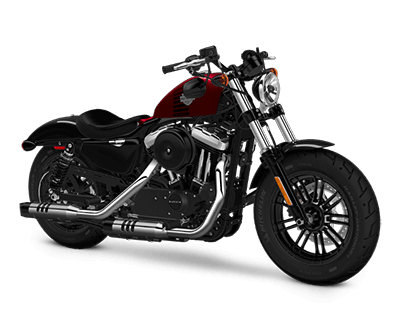 Our parts department stocks Genuine Harley-Davidson and Screamin’ Eagle Parts as well as many aftermarket accessories and parts from popular brands such as Rinehart, Two Bros Racing, Biltwell, Factory 47, Twin Peaks, Paul Yaffe, Custom Dynamics and more! 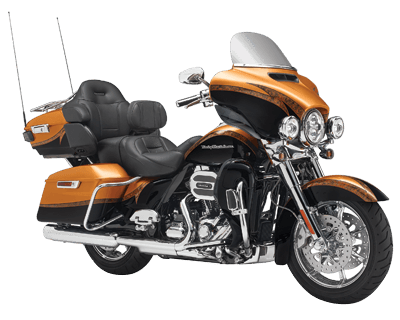 Desert Wind Harley-Davidson is proud to provide quality service to the areas of Gilbert, Chandler, Tempe, and Scottsdale.